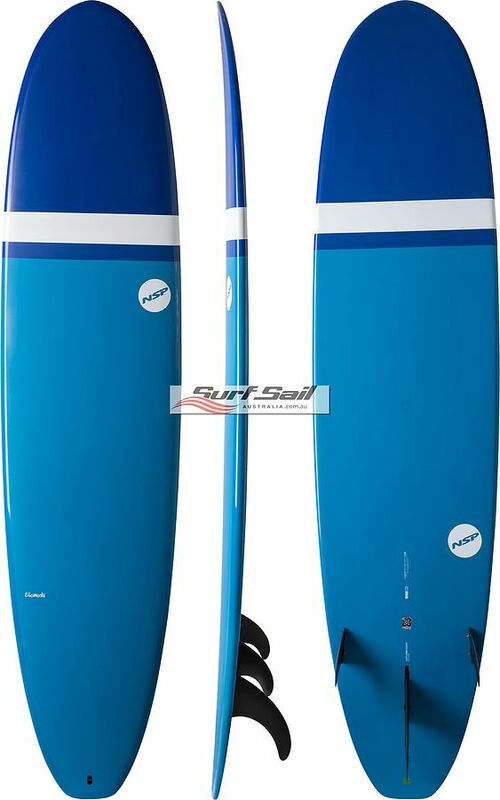 5	stars -	"Review for NSP Elements Long 8 ft Classic Stripe" Mark Taylor This NSP Elements Long 8 ft Classic Stripe is the best Longboards I have tried. A perfect addition to any surfers quiver and an exceptional longboard for the recreational surfer to fast track skills. It’s a proven classic! New sizes, shapes and graphics. Easy board to trim on the wave and dynamic when riding off the tail.